EL-Science offers manufacture of customer eLiquids in our dedicated UK eLiquid Production Laboratory. 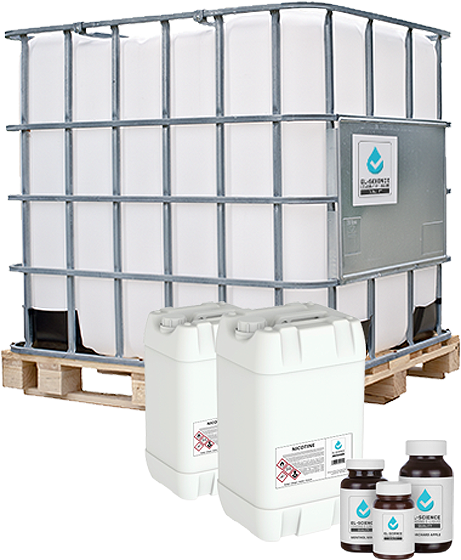 All eLiquids are manufactured by Qualified Chemists and undergo full batch analysis before being released for bottling and dispatch. 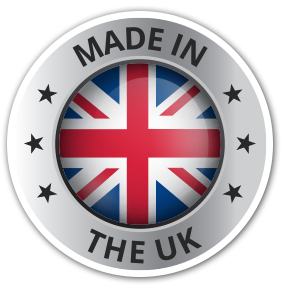 Our clients’ eLiquid is manufactured at our UK Production Laboratory by our team of fully qualified Production Chemists. We ensure the confidentiality of your recipe and are happy to work with you, signing NDAs or using blind concentrates, to ensure you have peace of mind. Before bottling, labelling and dispatch, the product is fully analysed and test reports for each batch can be made available online for your end customer to view. We only use our fully audited suppliers of nicotine, propylene glycol and vegetable glycerin to ensure the highest quality product. Our manufacturing process utilises our bulk buying power to keep your costs to a minimum without compromising on quality and safety. On the 20th May 2016, the TPD came into effect with huge implications for the eCigarette industry. In addition to ensuring that all eLiquids we produce & distribute are TPD compliant, we can help you be TPD compliant too. At EL-Science, we firmly believe in making sure that our clients are completely satisfied with our service. To this end, no matter which service you choose, we provide you with a dedicated Business Development Manager who will get to know your business and be available to discuss and have as much (or as little) input into ideas as you need.